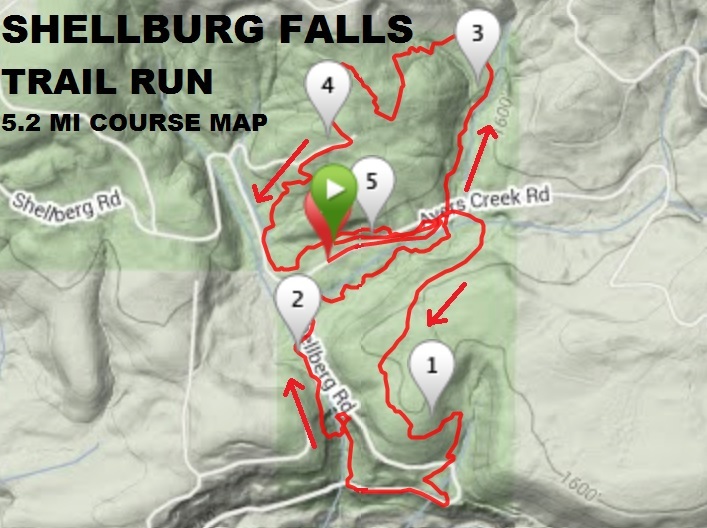 Many of the races that Run Oregon previews are road races, but for those of you around the Willamette Valley who want a trail race with significant elevation gain but also scenic views, take a look at the Shellburg Falls Trail Run. This is a 5.2 mile run on single track trails around (and behind) the aforementioned Shellburg Falls, which is located in the southern part of Silver Falls State Park, not too far from Salem. Race day is about a month away, on December 1. For the registration price of $30 ($40 on the day of the race), you get the race, awards for top 3 overall finishers and top 3 in age groups, post-race food and refreshments, an awards ceremony, and raffle prizes. Note that with the race taking place in the winter (I guess it’s technically still late fall, but it’s December), it might be cold. The race organizers suggest anticipating muddy conditions as well as possible snow!